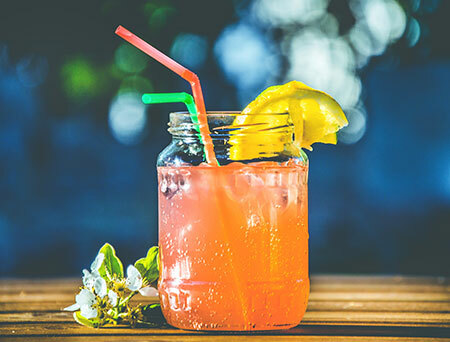 Hooch is a free-drink-a-day app that only requires a small membership fee. Now available in Hong Kong! 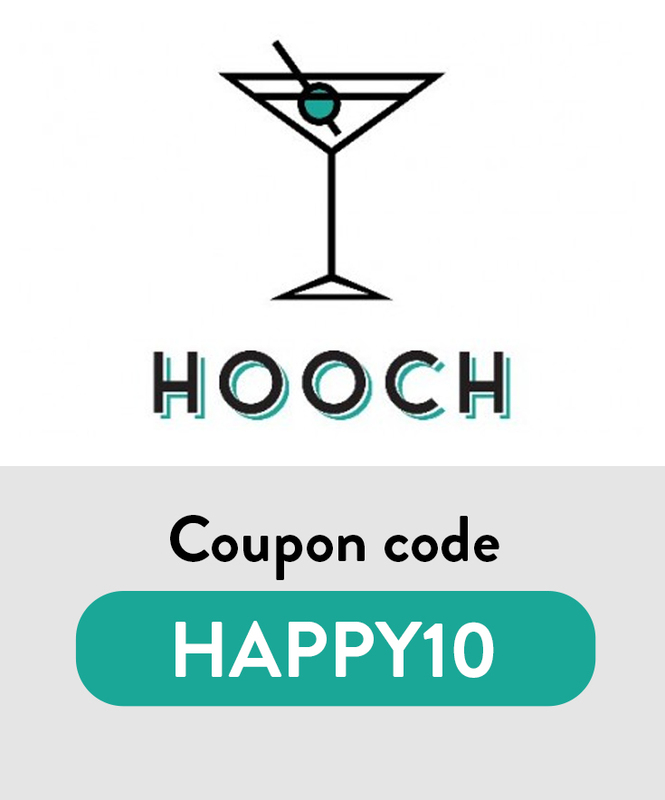 Visit Hooch.co and use the promo code HAPPY10 for a discount. 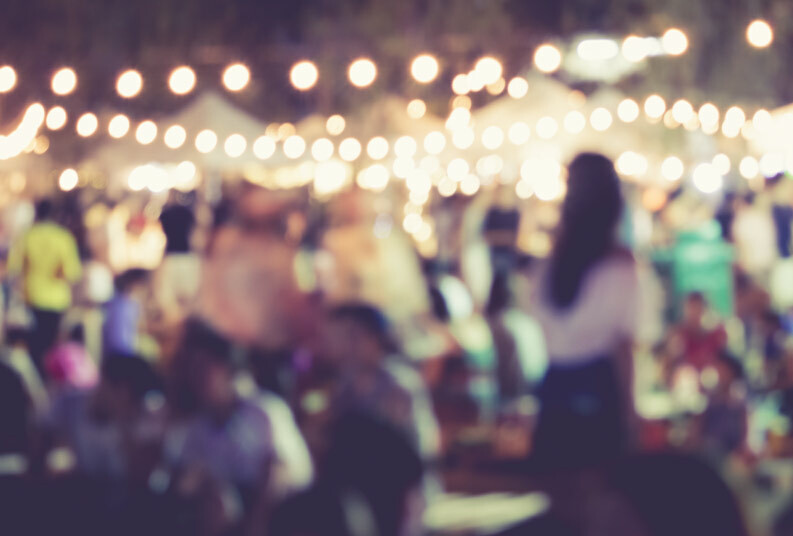 The Frink app helps save you hundreds each month on drinks at your favorite bars and nightclubs. 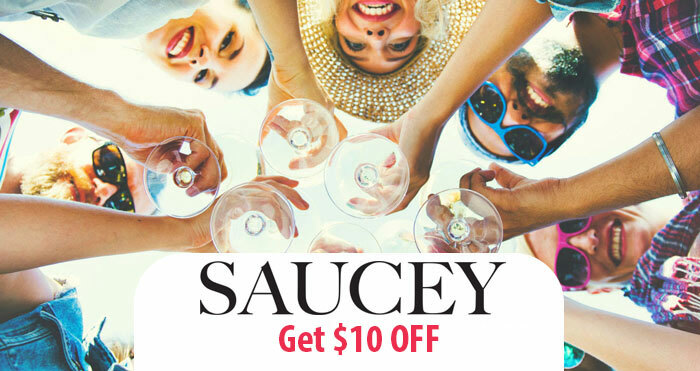 The Saucey App will bring liquor to you, so you can spend more time focusing on drinking. 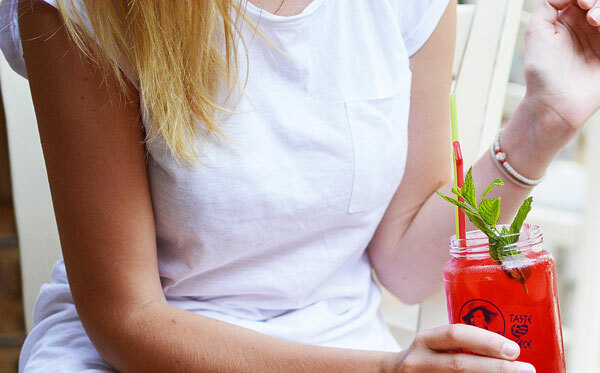 Discover new bars and get free drinks with the First Call nightlife and drinking app. Get a Free week of drinks. 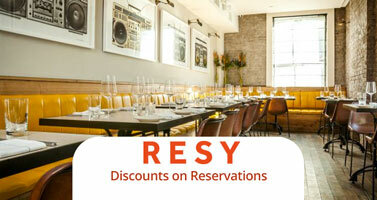 Resy is the only way to get dinner reservations at your favorite dinner locations. Pay with the Dash App to easily settle your restaurant bill directly from your iPhone or Android. 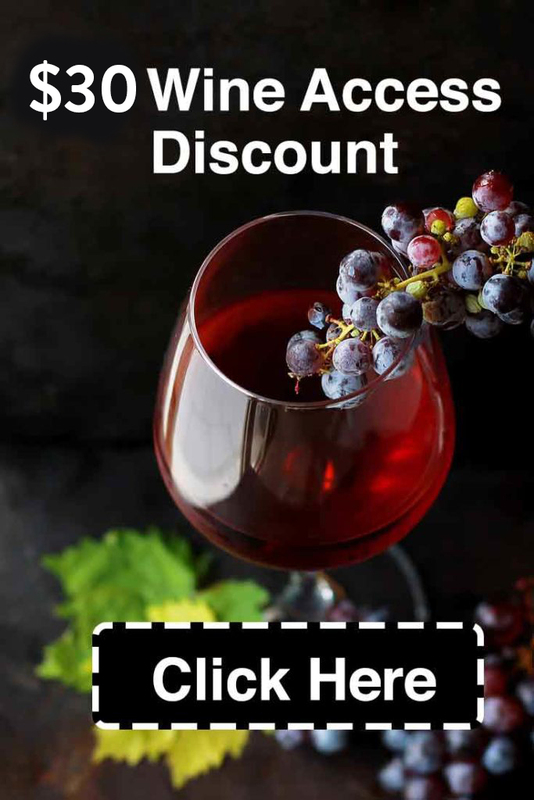 Get $5 off your dinner! 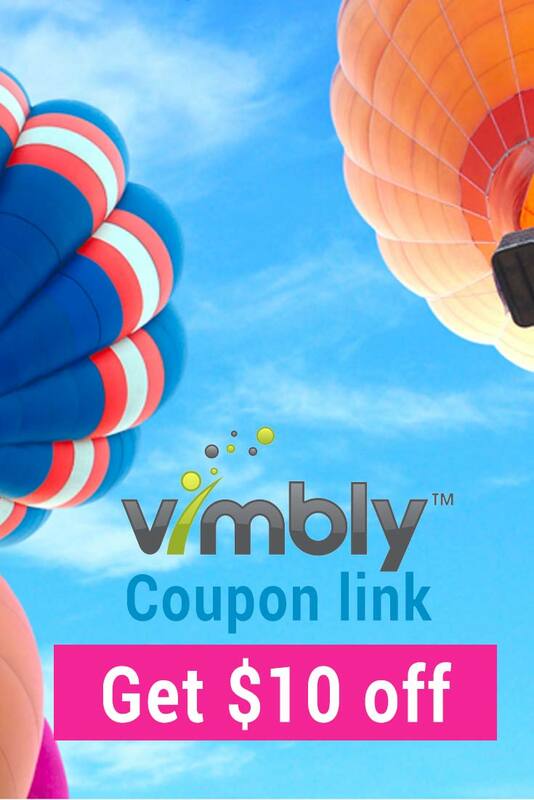 Never wait for another bill again, use the Velocity app to take back your dining experience. 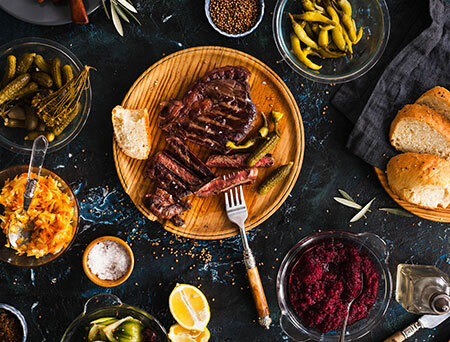 Skip waiting at restaurants and go straight to eating with the Allset app. 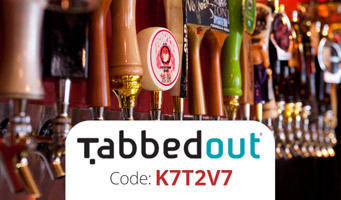 Tabbed Out lets you pay for dining and bars through your phone. Reserve is a dining concierge app.